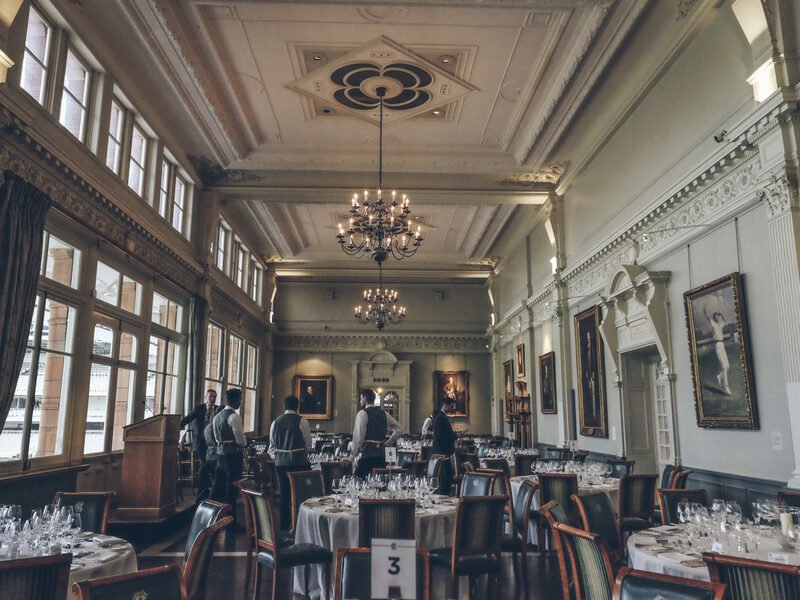 On October 17th I was lucky enough to cook at the iconic Lords Cricket Ground in London as part of Lord’s Dining Club dinner series. 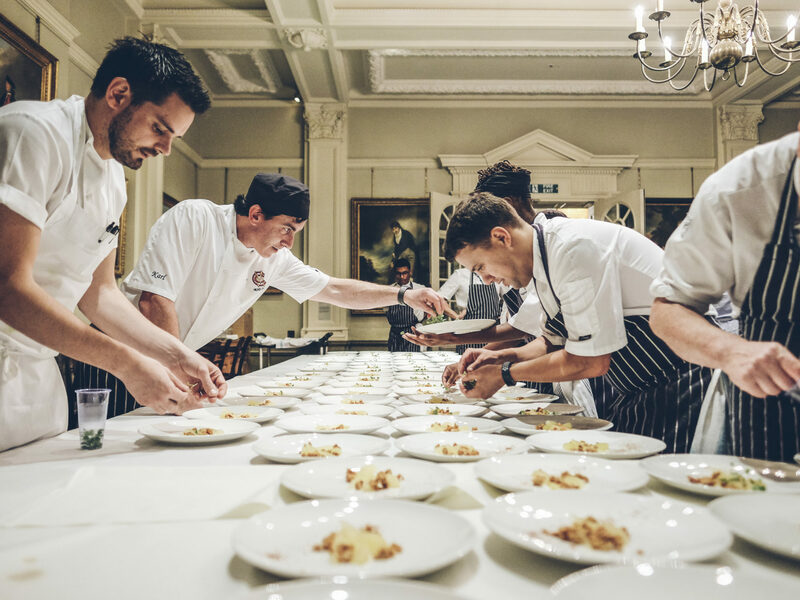 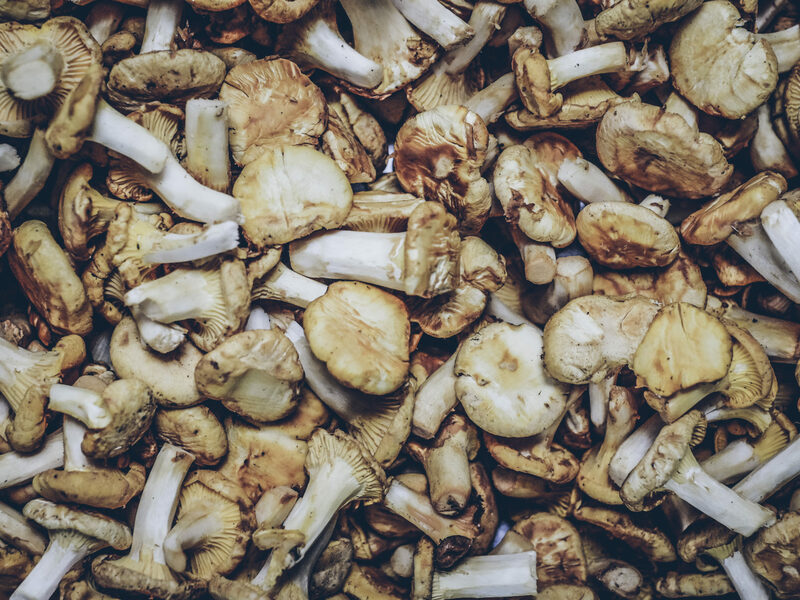 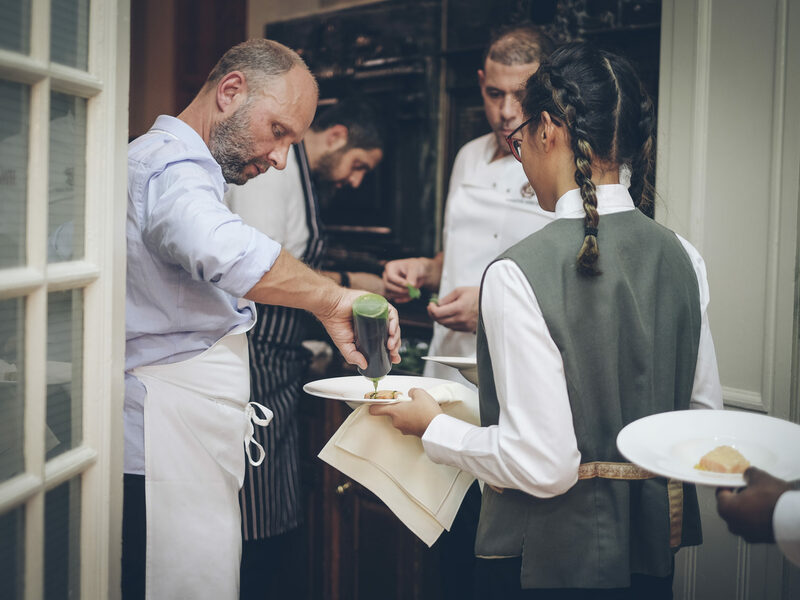 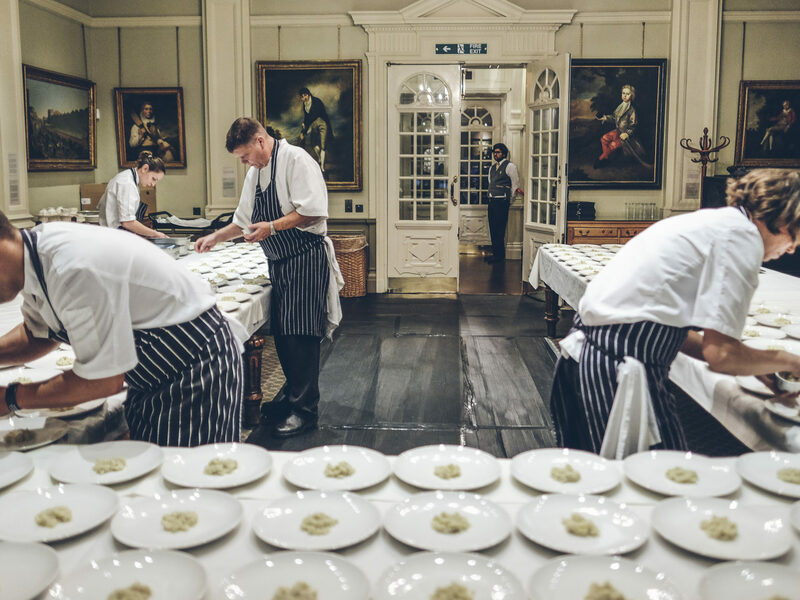 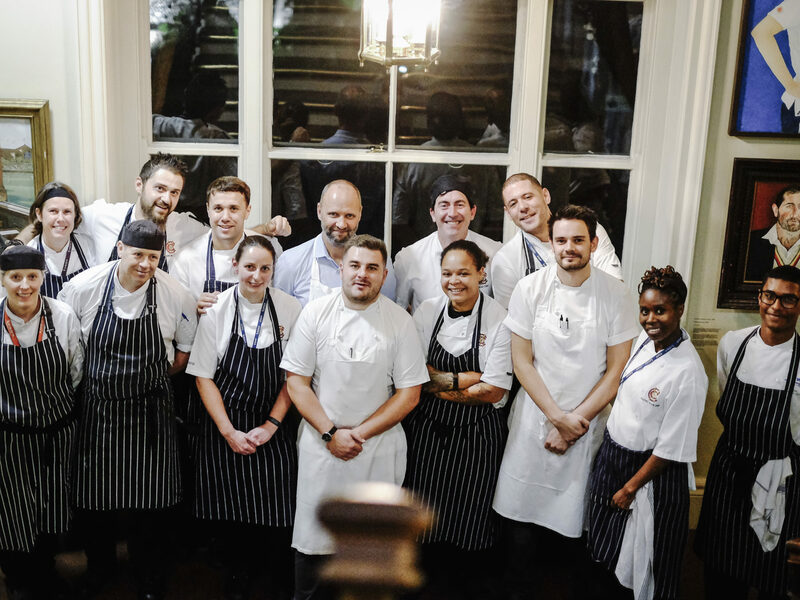 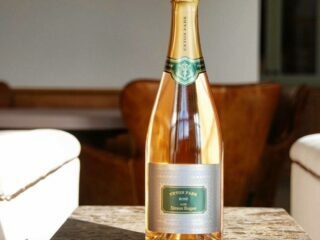 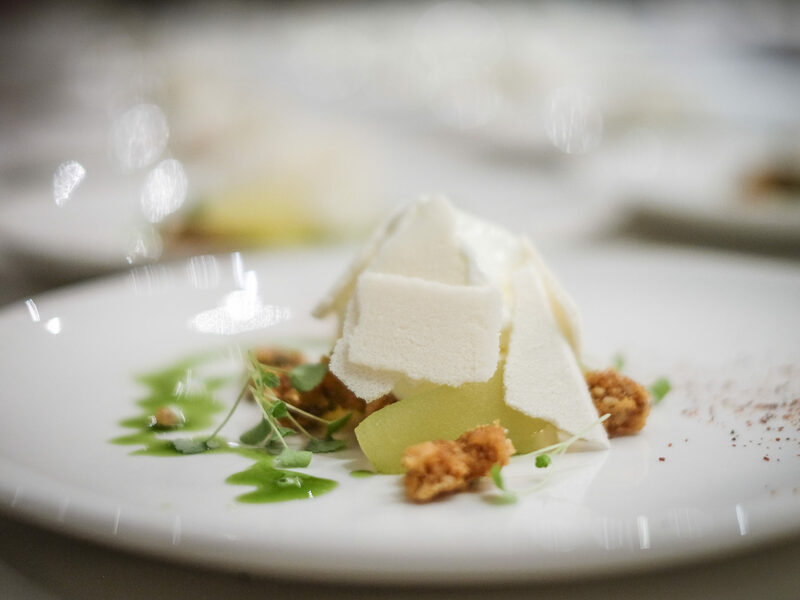 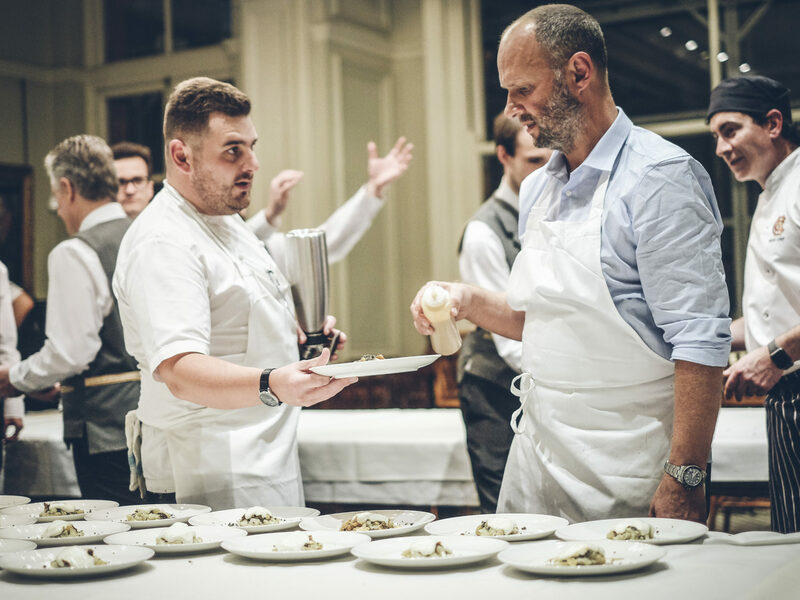 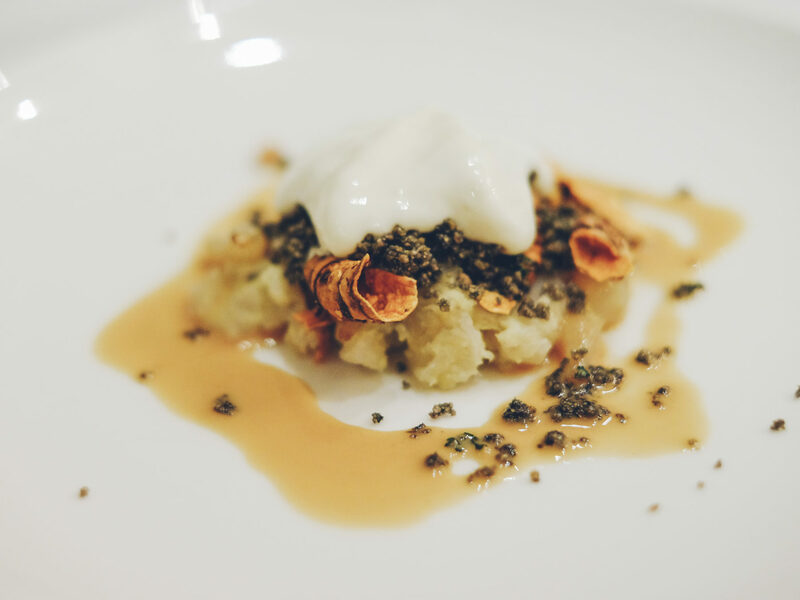 The dining series consists of four events hosted by four chefs; Tom Kerridge, Claude Bosi, Daniel Clifford and myself, all serving our chosen menus to diners in the prestigious Long Room. 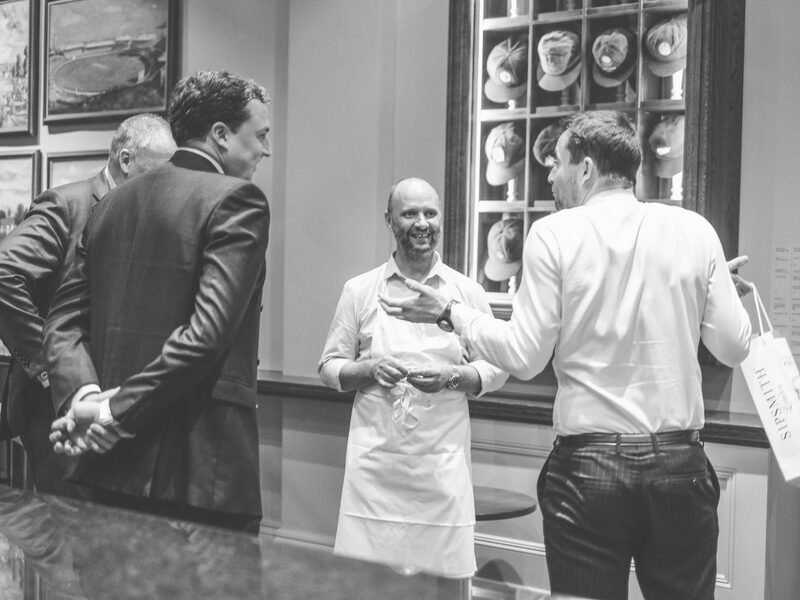 As a massive cricket fan it was a great honour to cook for so many important people at a venue steeped in so much history. 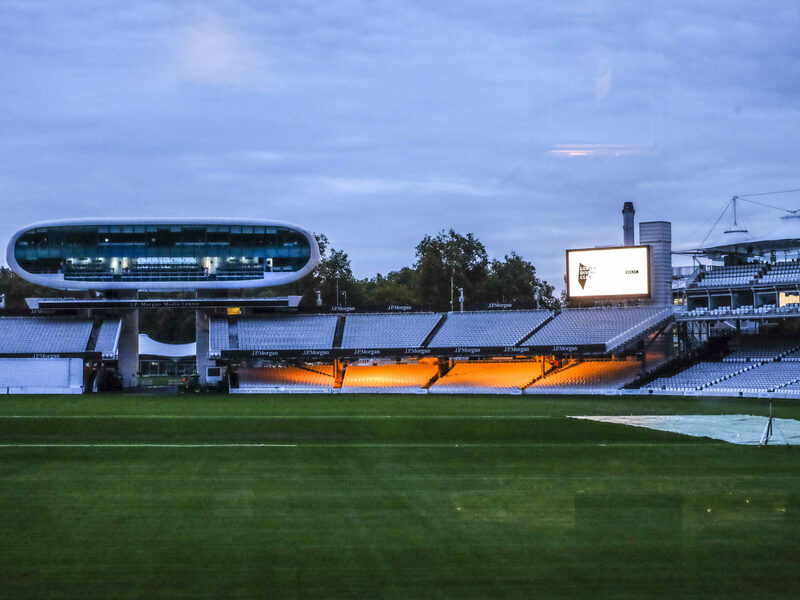 Thank you for having us Lord’s!